This is a classic sportive, the most popular all over Catalonia. The route is simply perfect. 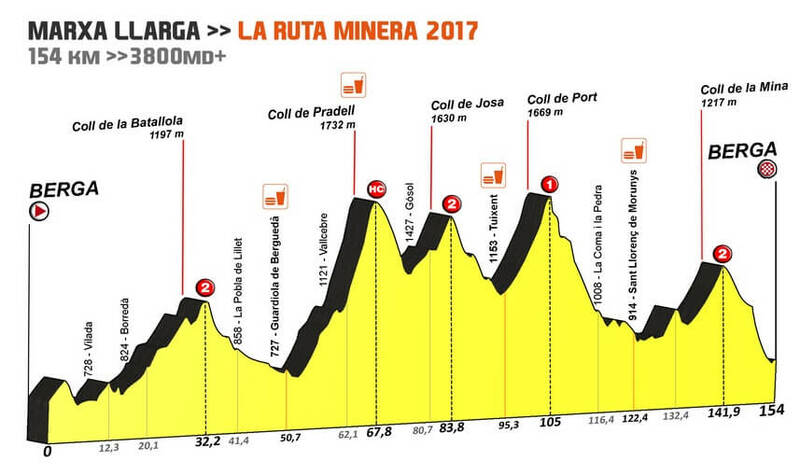 There are 2 choices, the short version (95 km), including Coll de Capsacosta and Coll de Canes, and the long versions including an extra loop about 80 km long with Coll de Bracons and Coll de Condreu, a couple of very interesting climbs. No doubt the highlight of this route is Coll de Pradell, one of the steepest climbs you can find all over Catalonia. The famous section at 20% is one of the classic “survival” sections to struggle while climbing. 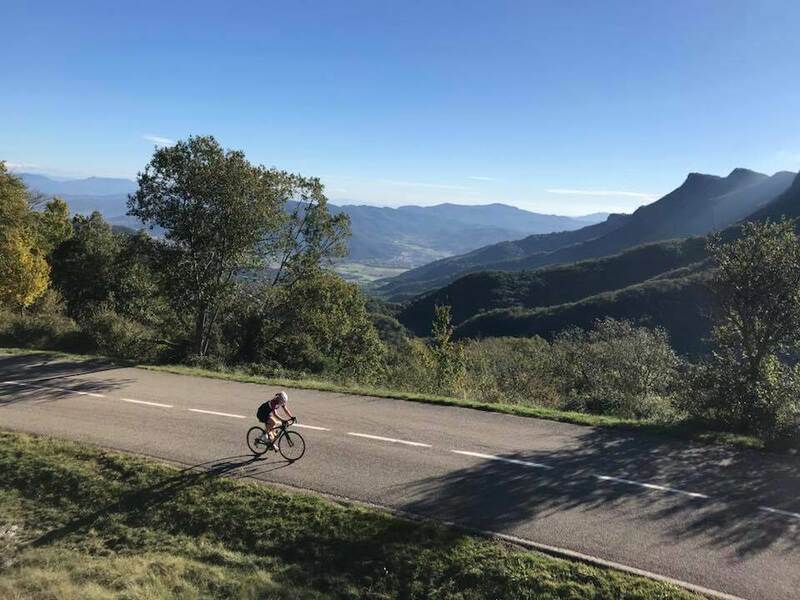 Organized for the first time in 2015, in just a couple years it has become a very popular meeting point for catalan cyclists, also for foreigners to discover a real paradise for cyclists, as Costa Daurada, close to Tarragona (south Catalonia) .